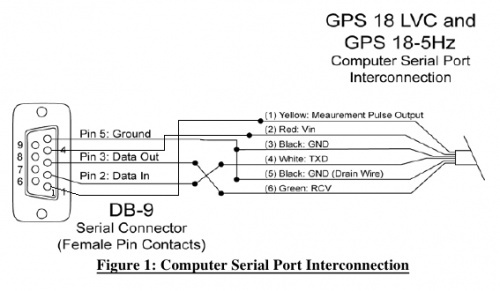 >> interfacing GPS modules for other purposes. >> I am a little confused by the labels so is this pinout correct? >> don't know what to do with that.